More and more individuals are experiencing difficulty regulating their thyroid levels as a result of our toxic environment and food supplies. As a result of the increase in thyroid dysfunction, combined with more research on the efficacy of non-medication treatment, many traditional doctors are becoming more comfortable using natural thyroid support. For decades, synthetic thyroid medications were the preferred form of treatment in the form of T3 or T4. As the research has grown on natural alternatives, many patients have begun to explore ways to regulate their thyroid functioning without medications. Traditionally, few endocrinologists supported the utilization of natural thyroid replacement. They felt that the natural form made measurement and calculation of appropriate T3 and T4 levels difficult. With today’s scientific knowledge of the thyroid, we are able to much more accurately assess a patient’s needs and determine the appropriate course of intervention. This may mean an all-natural course of treatment, an all synthetic course, or some combination of these treatment modalities. 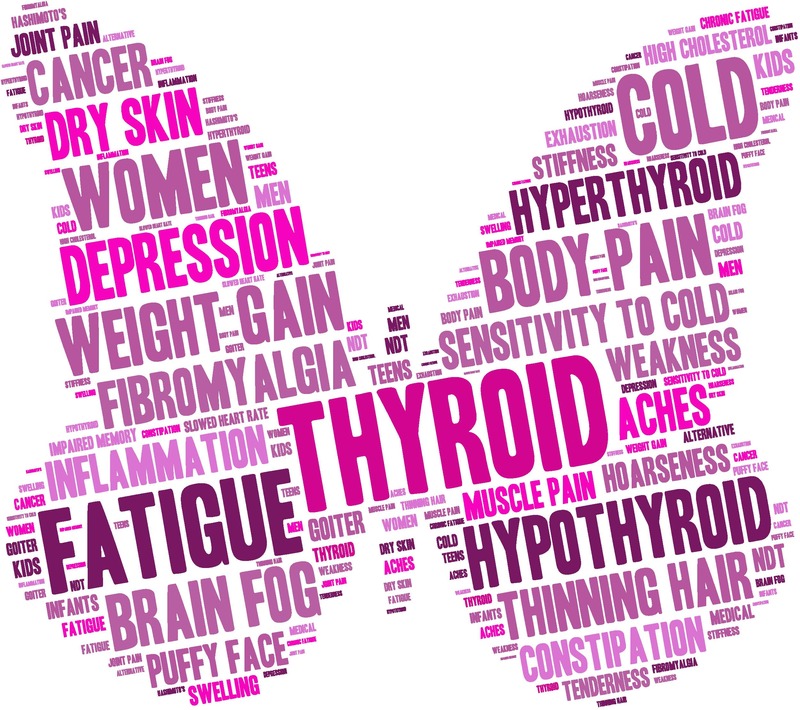 At the Chicago Health and Wellness Alliance, we take a careful and thorough history and physical, as well as comprehensive blood work, to determine an effective and appropriate course of treatment for your thyroid condition. We are knowledgeable and skilled in the utilization of desiccated thyroid products, and for some patients we use a mixture of synthetic and natural thyroid hormone treatments.